The insect pests can attack in old homes and new homes. Just because you are staying in a new home that does not mean your house will not be surrounded by pests. Some people feel no importance of having a pest control service in their new homes. You should know that each area has its fair share of pests. Usually, the nature of pests is to live outside your house. When the outdoor environment seems unfavourable for pests, these critters come swiftly in your house and hide in a dark location where you will not catch them in the first place. After making themselves comfortable in your zone, these pests show their true colors by way of their nuisance activities. The creepy activities of pests can put a negative impact on your possessions and on your healthy lifestyle. Do not allow your health and life get destructed by pests. With pest control services Perth, you will never be pestered by pests. The pest services will not let pests sneak in the property of your house. You cannot predict which pests will invade your house. Every location has some pests to a certain extent. The pests which you can catch sight of all around your location are spiders, rats, fleas, flies, ants, termites, bees, fleas, cockroaches bed bugs and other pests. Your surroundings are filled with the aforementioned pests which can attack your residence and business properties at any time of day and night. You can put a barrier by having pest services which will block the paths of pests and you will never get a chance to see them back in your house. Do not keep unwashed dishes overnight in the kitchen sink. Get the habit of cleaning the dishes soon after you have eaten your meals. Do not leave sticky surfaces unclean. Wipe the sticky countertops properly. All the cracks and crevices should be sealed, so that you make no room open for your unwanted intruders to intrude your space. Your cooked and uncooked food items should be stored at tightly sealed containers and plastic bags. Dispose the unwanted stuffs from your dustbin on a daily basis. Do not have heaps of garbage or wooden logs next to your door or in the lawns. Depending on the type of pest issues and the type of pests your residence or business location has, our pest officers will implement a right pest treatment plan to eliminate the pests which are all hidden in some corner of your zone. The use of pest repellents and pest removal techniques will help in the process of pest eradication. 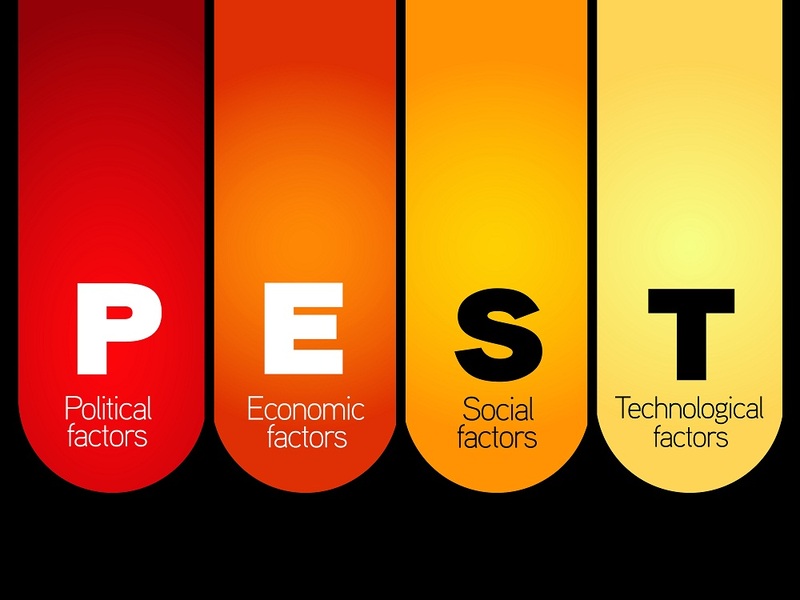 You do not have to think about the prices which you will invest on pest solutions. Our affordable pest control Perth solutions will not put burden on your pocket.